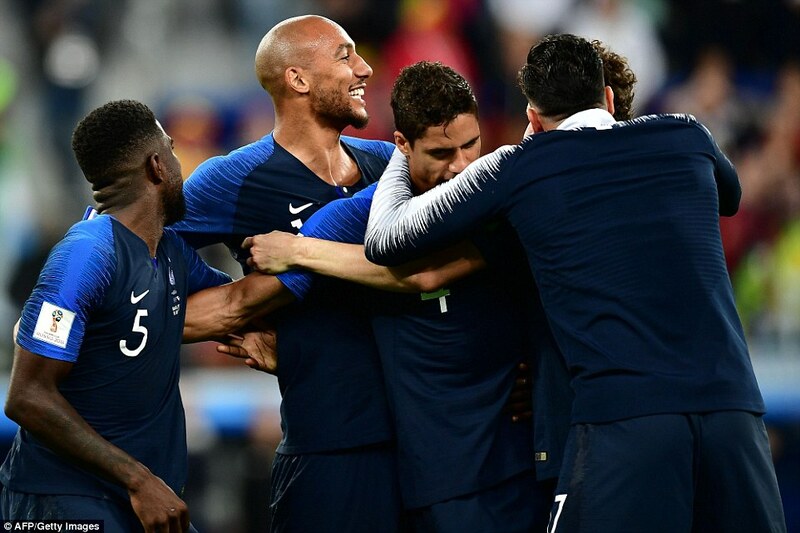 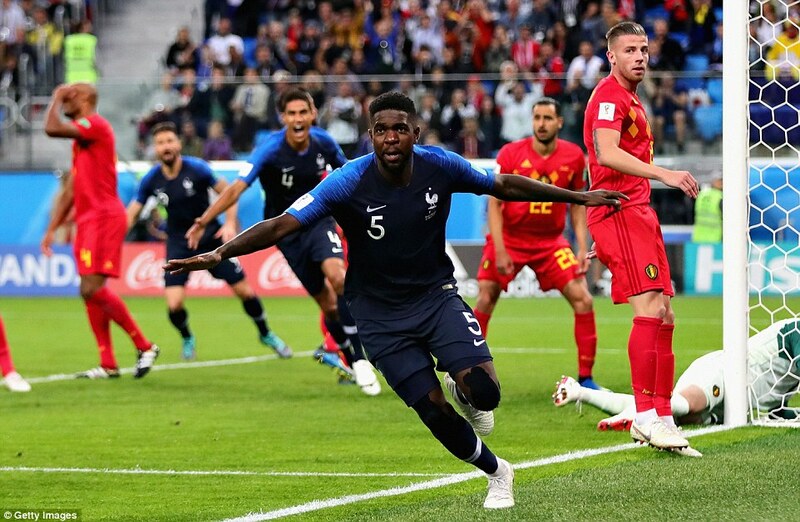 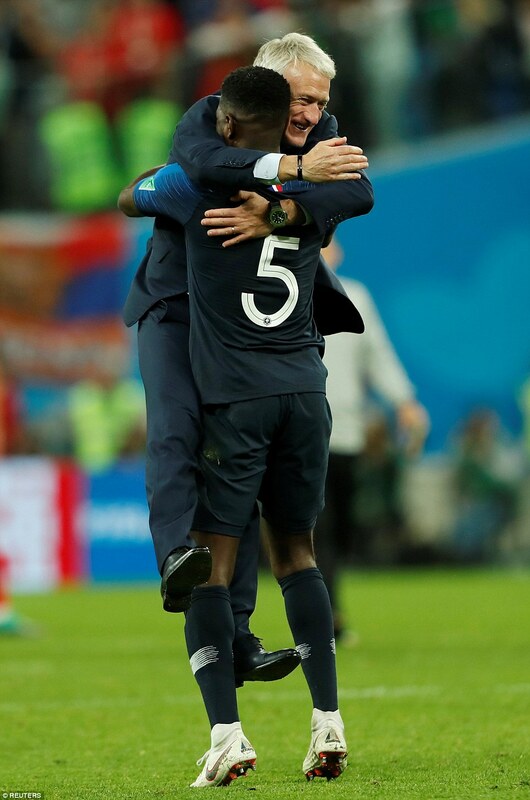 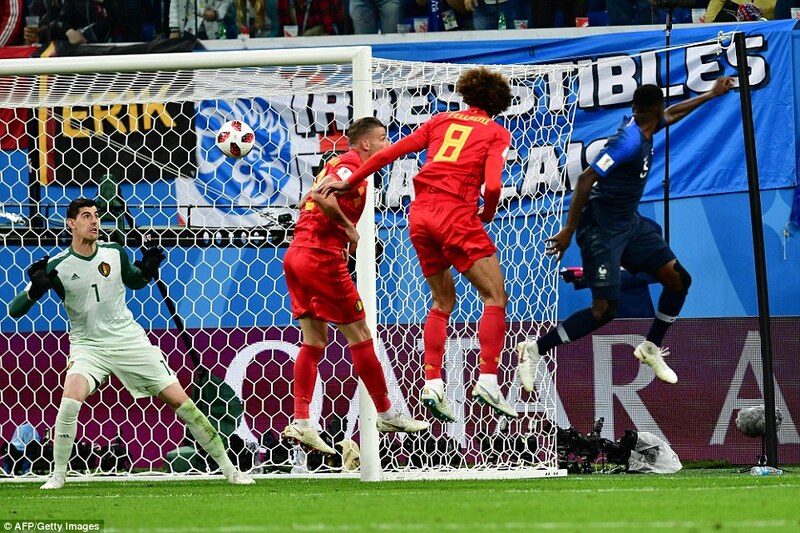 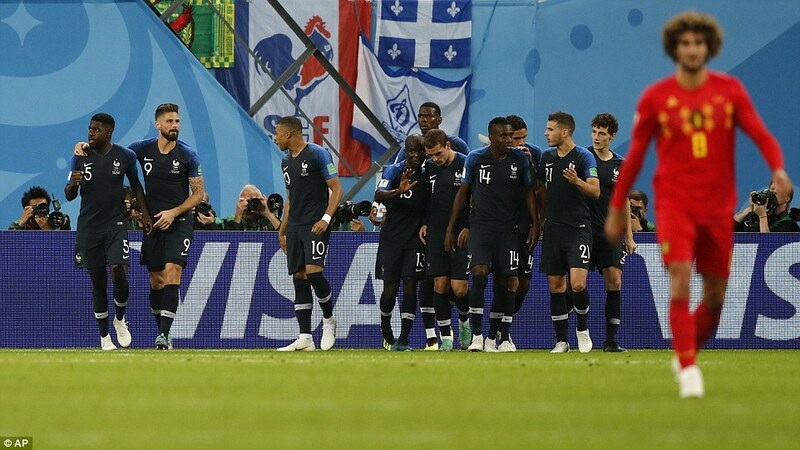 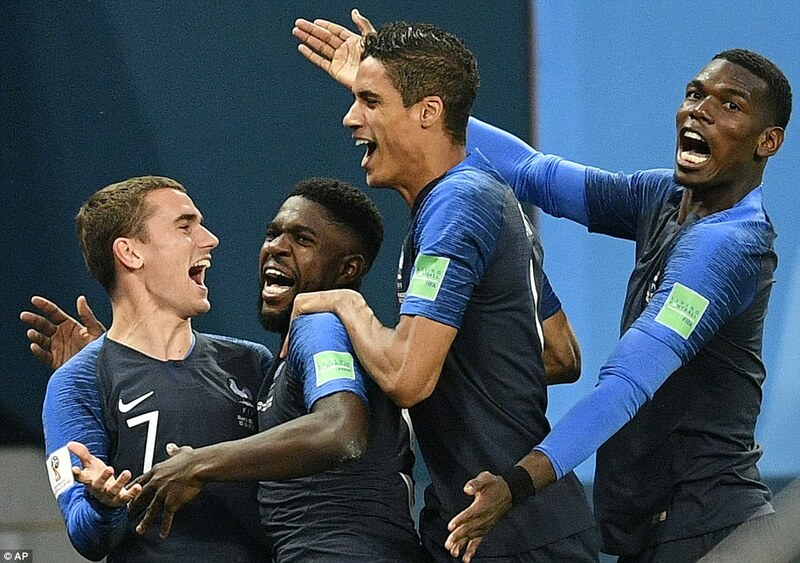 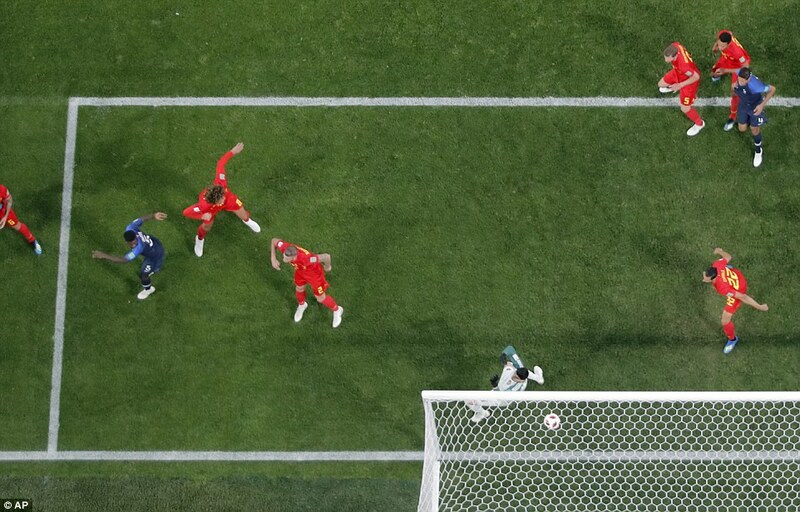 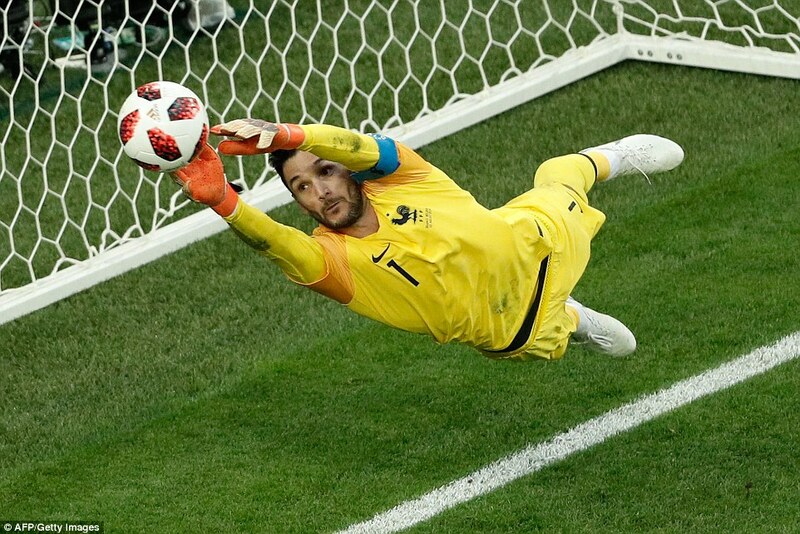 France lie in wait for either England or Croatia after Samuel Umtiti’s second half header was enough to launch Les Bleus into World Cup final. 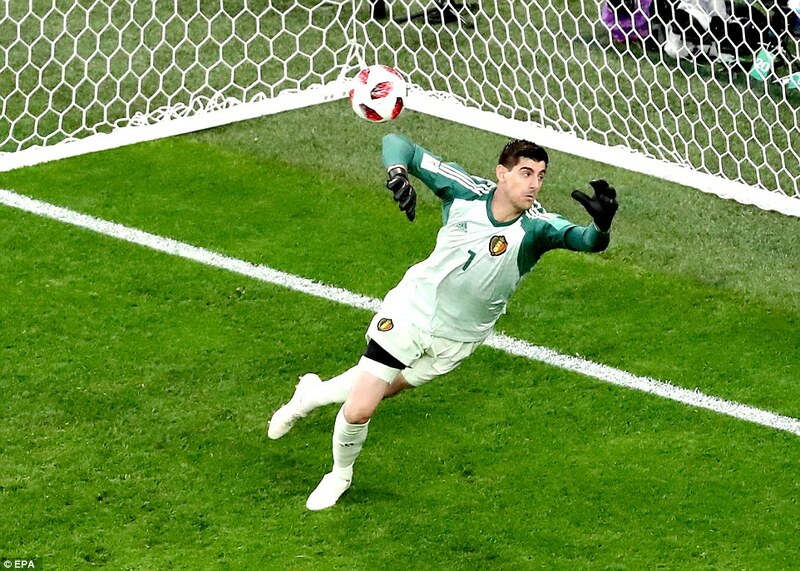 The first half finished goalless though both Thibaut Courtois and Hugo Lloris pulled off outstanding saves to keep the scores level at the break. 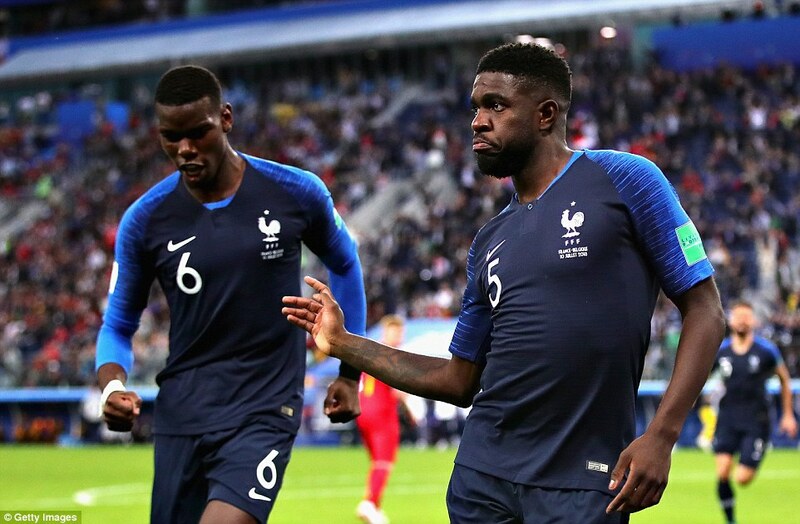 Umtiti then put France ahead, heading in from a corner to send the Les Bleus fans wild. 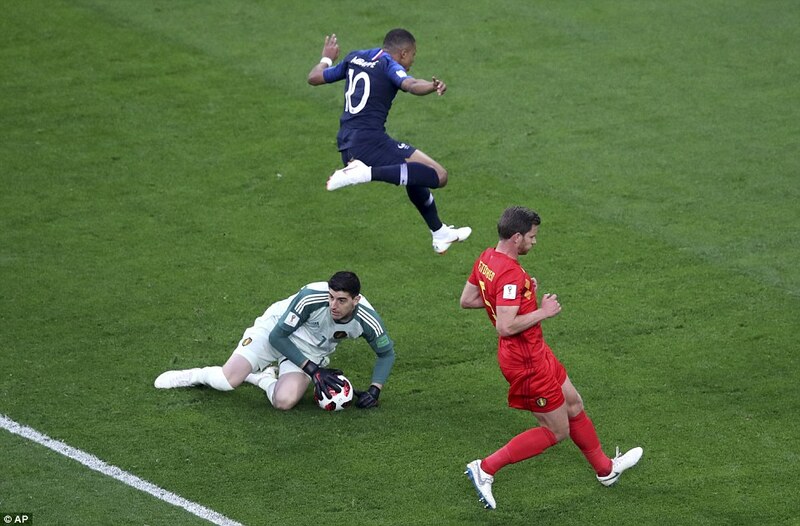 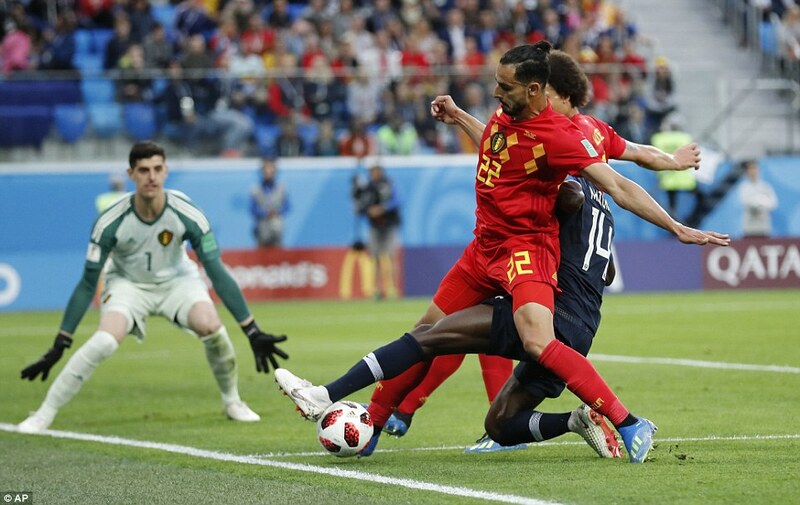 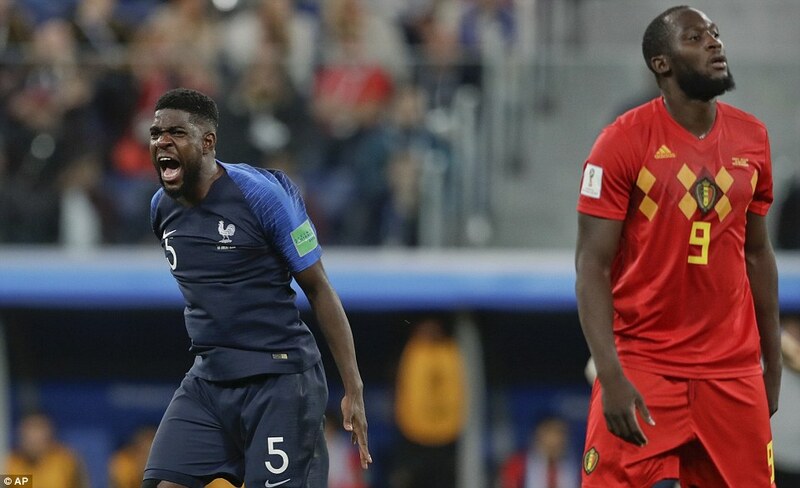 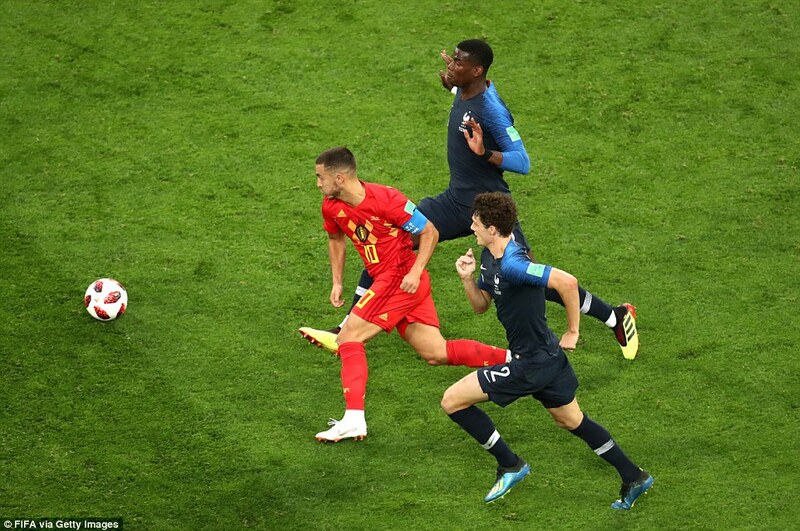 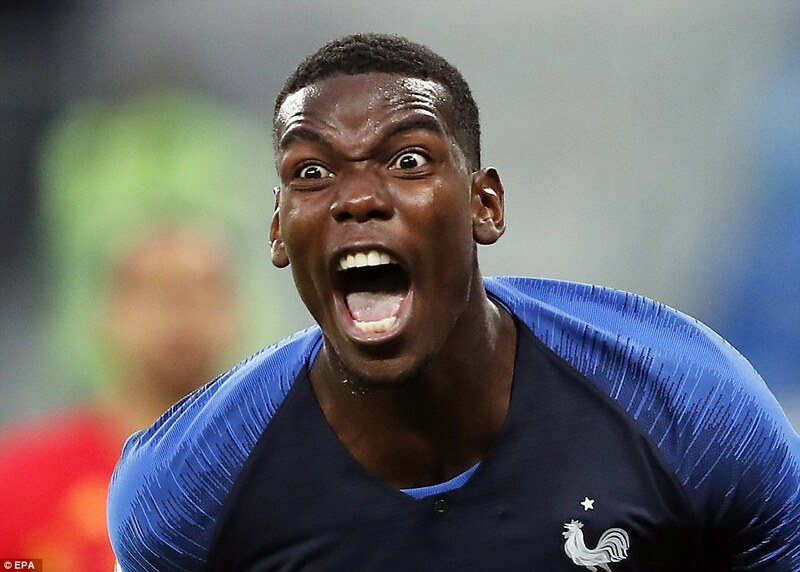 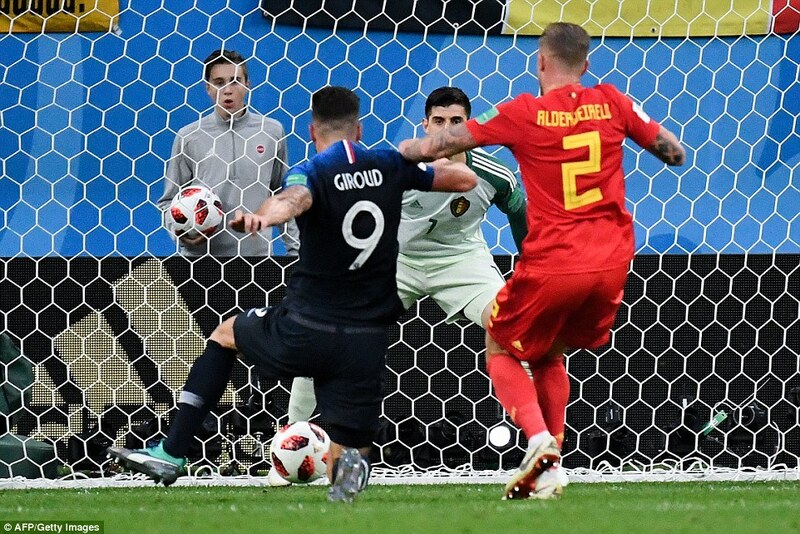 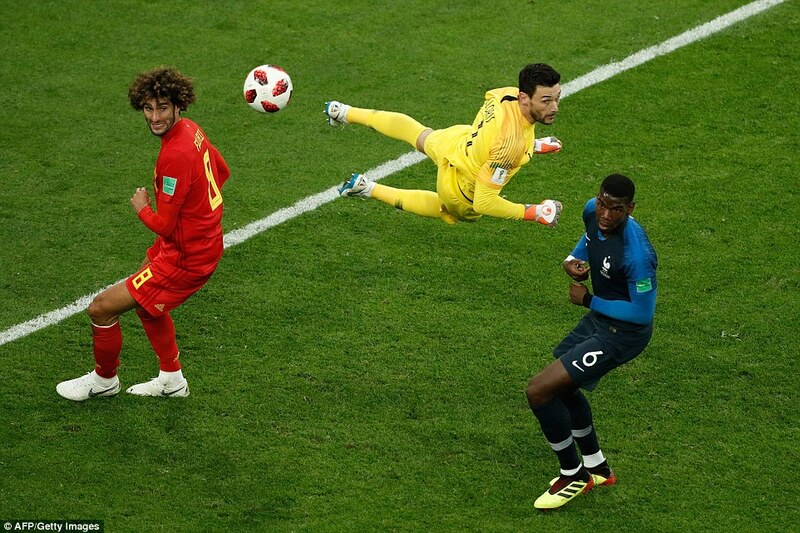 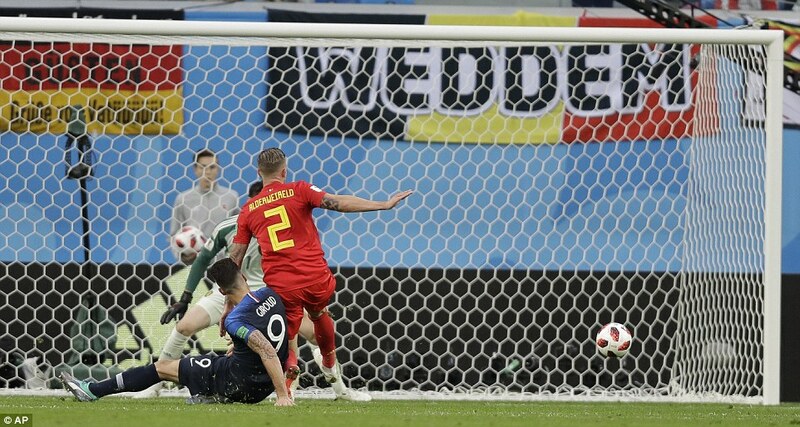 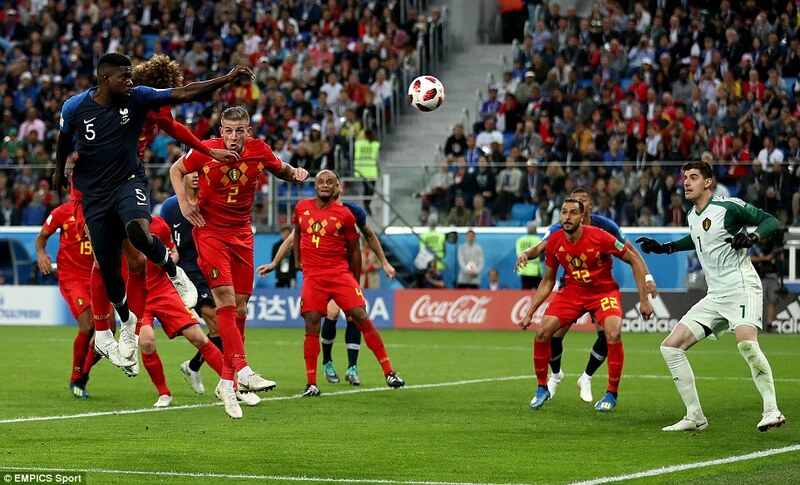 Belgium pushed hard for a response but the French rearguard was heroic and all the attacking talent on show for the Red Devils couldn’t find a way through.